First State Bank congratulates Maria Garcia, Vice President/Boulevard and Stock Island Branch Manager on her thirtieth year with the Bank. Garcia was hired in 1988 as a Part-Time Teller at the Bank’s Main office while she was still attending high school. She was promoted to Customer Service Representative in 1990 and then to Assistant Branch Manager at the Bank’s Boulevard office in 1994. Two years later, Garcia was promoted to Customer Service Officer. She opened the bank’s Stock Island office in 2002 as AVP/Branch Manager, and in 2008, Garcia was promoted to her current title of Vice President. 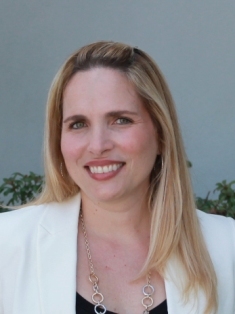 Active in her local community, Garcia is a member of the Key West Chamber of Commerce, Lodging Association and Saint Mary’s Basilica. She is a graduate of Key West High School, the Key West Ambassadors program, and resides in Key West with her husband and three children.